Packaged in bottles that look like jagged crystals, the scents are said to have healing properties. 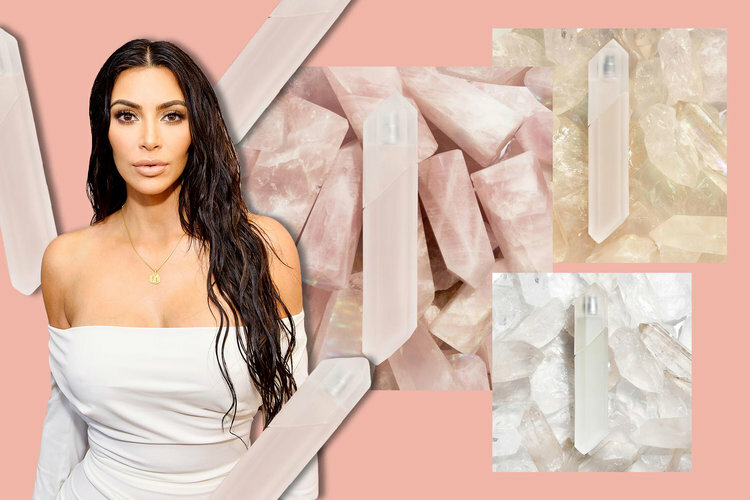 Kardashian-West recently opened up about how the idea for the perfumes came as a result of her own healing process after she was robbed at gunpoint in Paris, France in 2016. This is the perfect example of monetizing a test turned testimony.